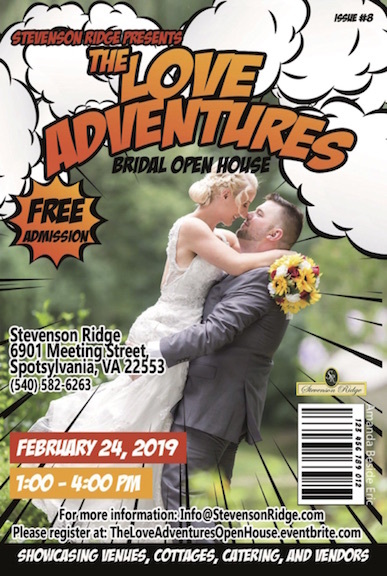 Also welcome are wedding professionals, anyone who plans events, and anyone who just wants to learn more about Stevenson Ridge! 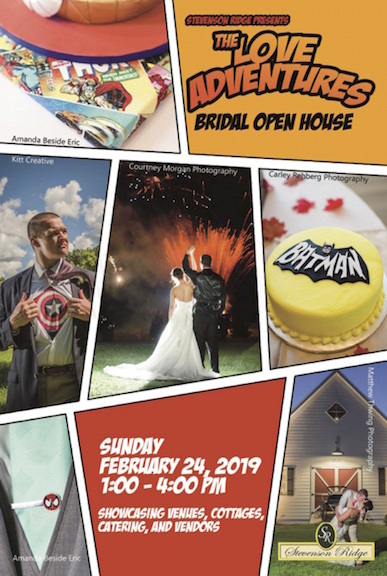 We will be exhibiting the best of Stevenson Ridge as we feature a superhero theme in our Lodge, as well as an afternoon tea-themed bridal shower at the Riddick House. This is always an exciting event, so we hope you’ll join in the fun. We look forward to seeing you there!